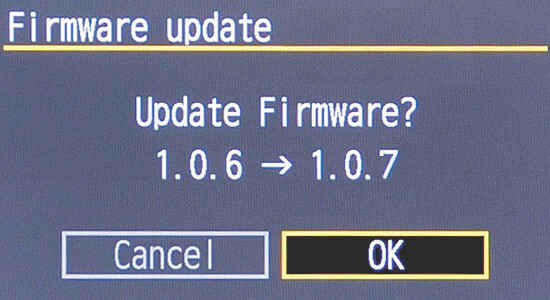 We are happy to announce that multiclock firmware 1.0.7 is now available. It contains improvements in the menu structure and especially the initialization of parameters when changing Channel Modes. Song Position Pointer is now also transmitted with internal clock and a DIN Sync Start bug in POS mode is fixed. Get the updated version here.